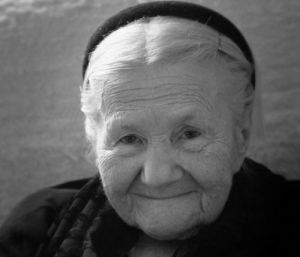 The inspirational story of Irena Sendler, who knocked on Jewish doors in the Warsaw ghetto and, in Sendler’s own words, “tried to talk the mothers out of their children.” It is also the story of the students from Kansas who rediscovered her, each carrying her own painful burden and each called in her own complex way to spread the history of Irena Sendler. Are you interested in having the presentation come to your area? 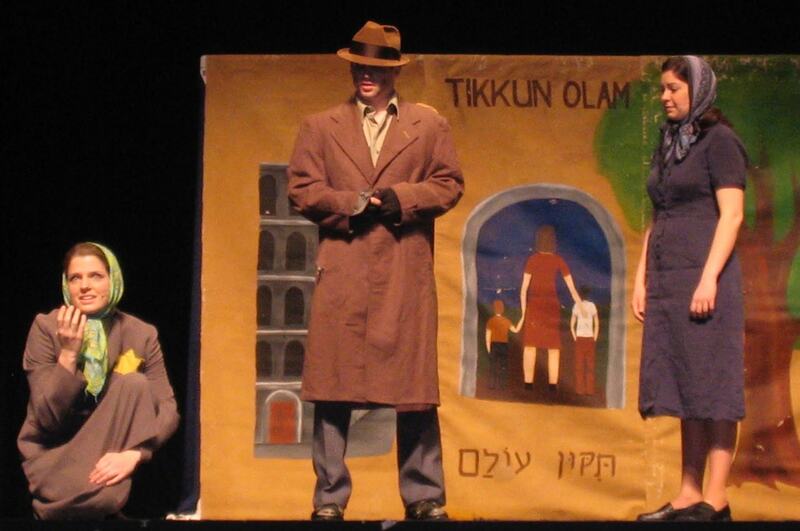 Life in a Jar is a dynamic program touching the Holocaust, ethics, education, respect and unsung heroes. It brings a message of hope, not despair. Read on for additional information. 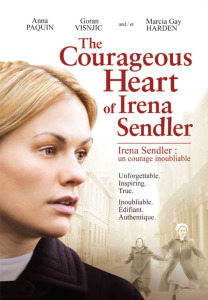 The Hallmark Hall of Fame award winning DVD featuring Anna Paquin as Irena Sendler is now available to order. 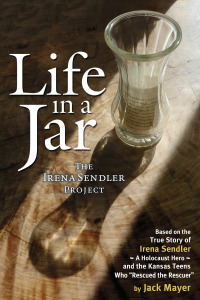 The DVD is a great secondary addition to reading the “Life in a Jar: The Irena Sendler Project” book by Jack Mayer. 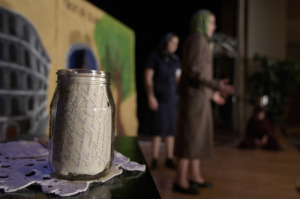 Want to catch a ‘Life in a Jar’ performance or a presentation from one of our speakers? Order the award-winning book and learn more about Irena Sendler and the Kansas kids! For additional information, tributes & contact information, please visit our memorial page. Interested in hosting the Life in a Jar play? Click here to find out more! 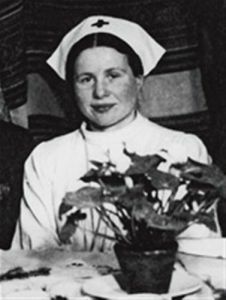 Irena Sendlerowa was a Polish woman who, along with her underground network, rescued 2,500 Jewish children in Poland during World War II. Many of this number were already outside of the Ghetto and in hiding. 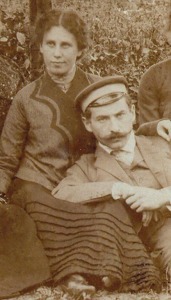 Irena’s father was a doctor. 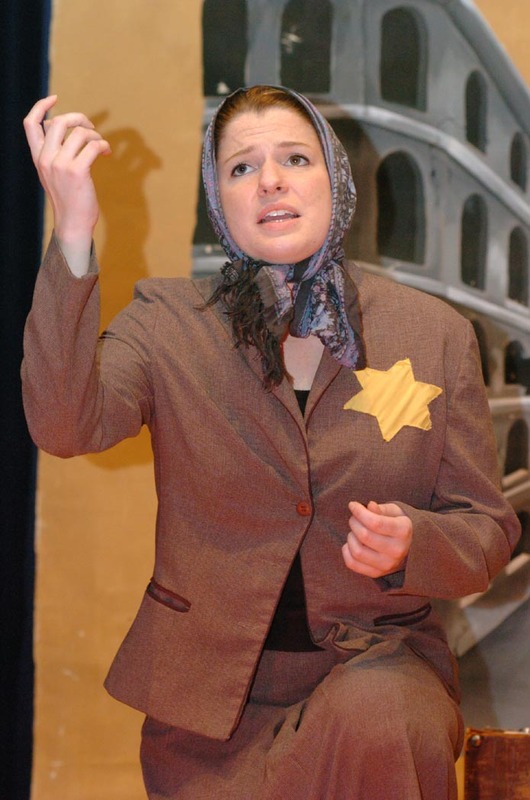 Her father died in the typhus epidemic of 1917 when he contracted the disease while caring for poor Jewish people in Otwock. 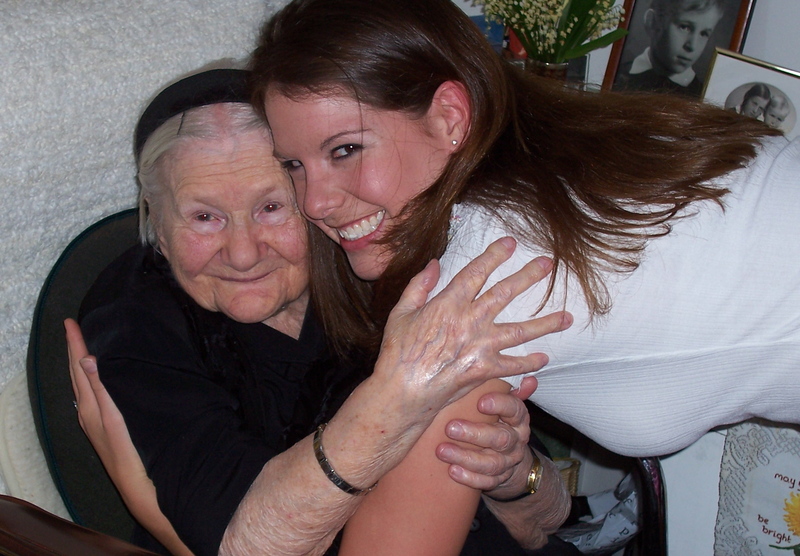 Browse our photo gallery for a photo and information on Irena’s mother and father. 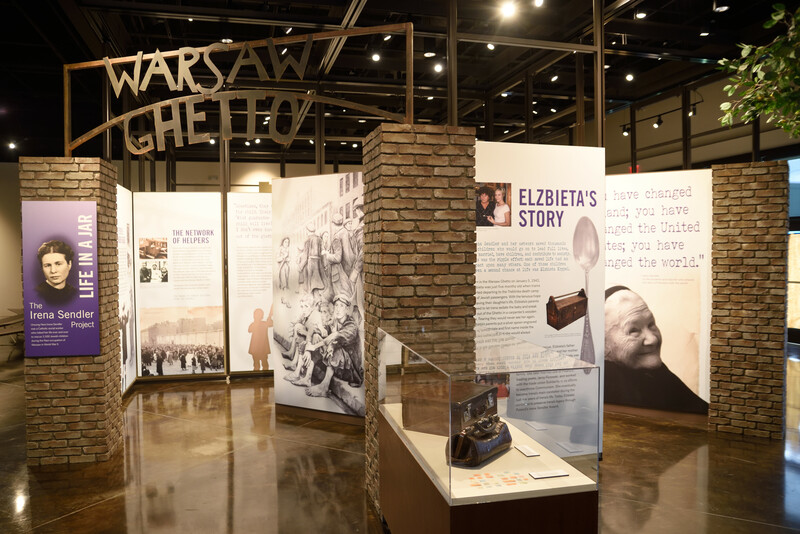 New Irena Sendler exhibit in Fort Scott, KS at the Lowell Milken Center for Unsung Heroes.